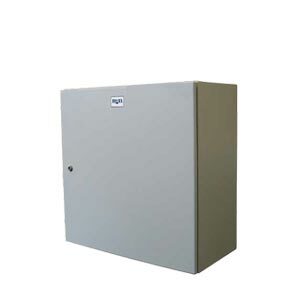 Monarch IP is a multiple application enclosure and switchboard building system suitable for a wide variety of applications, such as small motor control applications, lighting, CT metering and small switchboards (to form 2). 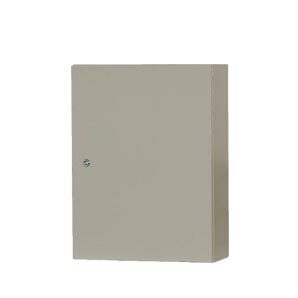 Monarch IP from B&R is an IP66, steel general purpose enclosure and switchboard building system with a huge range of accessories. 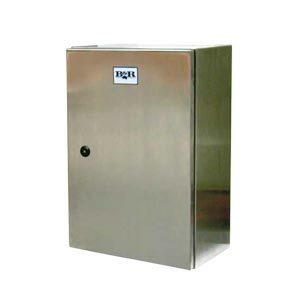 Monarch IP from B&R is an IP66, 316 stainless steel general purpose enclosure and switchboard building system with a huge range of accessories.